Cygnus no doubt about this. 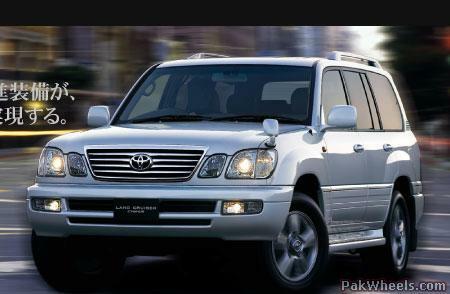 the nexus ppl are bringing the colorado here at a price of 2240000.......rupees... lesser than its competetion... comments??? agar full bharam chahiye to only vigo or prado! 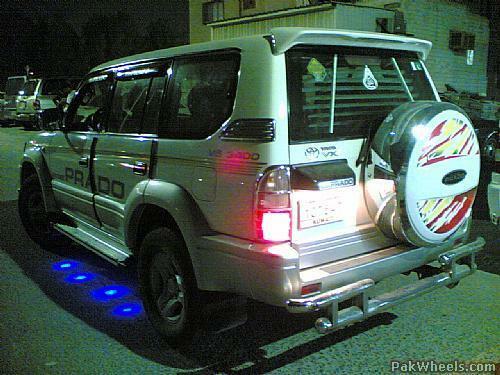 Guys Prado is the best SUV after Land Cruiser. 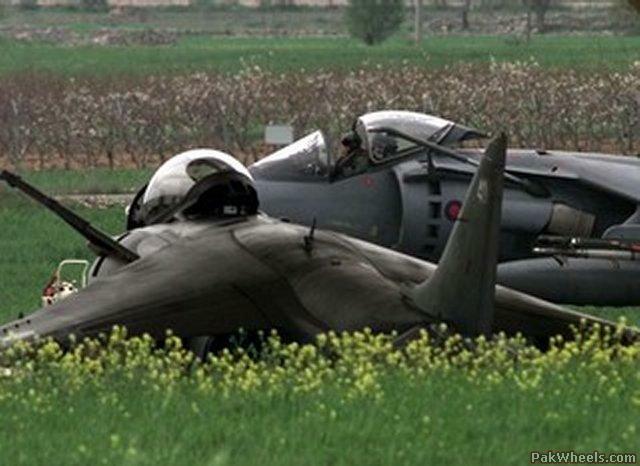 East And West Harrier is the Best ! PWerz Plz Forgive Me !! !